Available below are downloadable versions of our printed publications including our prospectuses. The documents are PDF files and will require a suitable PDF reader, such as Adobe Acrobat, to view. 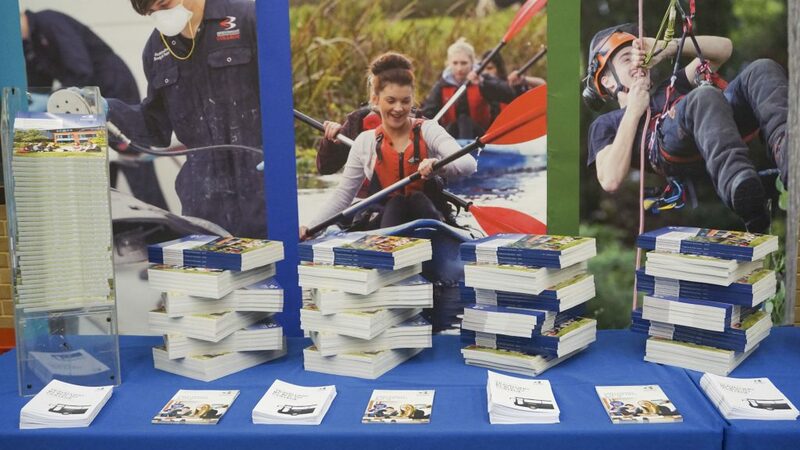 Alternatively, if you would like a printed copy of any of our prospectuses you can pick one up from Reception at any of our campuses, or request that we post one to you using our Online Enquiry Form.